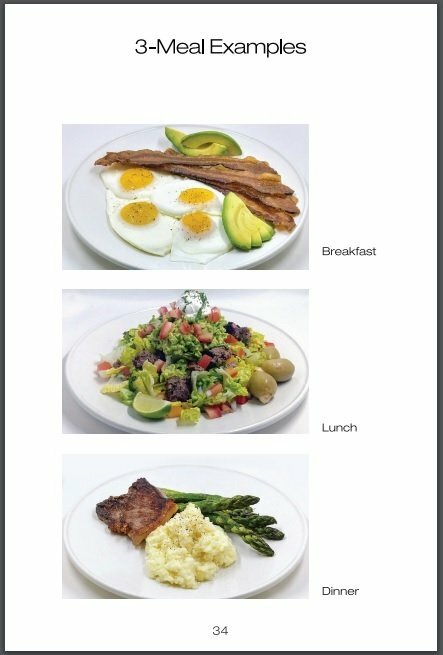 Simplified & Effective Meal Plans! Learn Advanced Weight Loss Strategies! Added Chapter on Intermittent Fasting! Over 155 Images & Graphics! 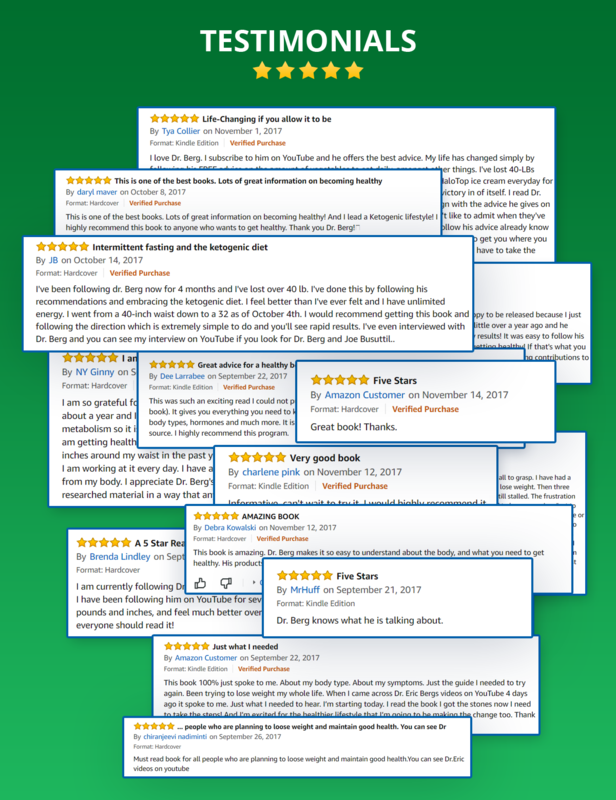 Formerly THE 7 PRINCIPLES OF FAT BURNING But Majorly Updated! 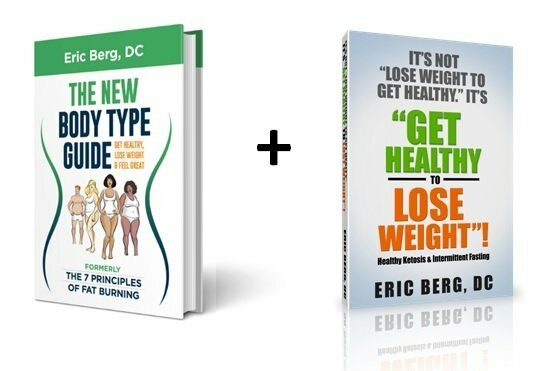 The New Body Type Guide teaches you how to eat, how to exercise and what nutrients to take – as well as anti-stress techniques to extract all your old body stress. Get a FREE Copy of this AMAZING booklet!!! 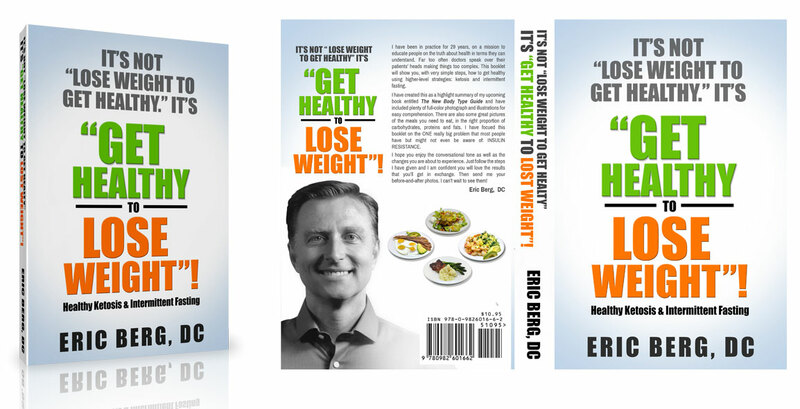 PLUS: – Dr. Berg’s Companion Guide (54 pages), It’s Get Healthy to Lose Weight, Not Lose Weight to Get Healthy Booklet. 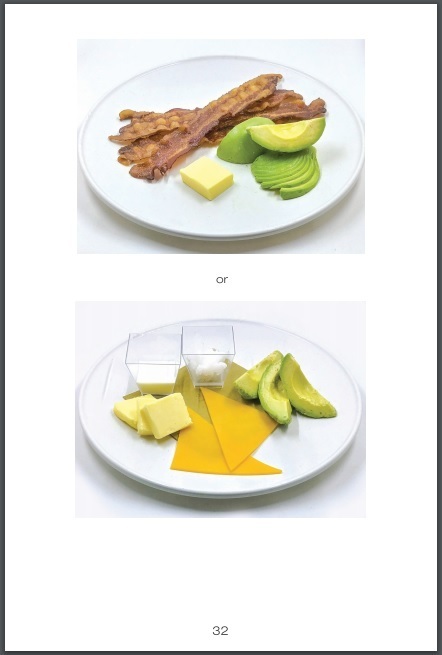 This booklet is easy to read with lots of colored images of what to eat and a summary of the most key strategies using Intermittent Fasting & Healthy Ketosis. 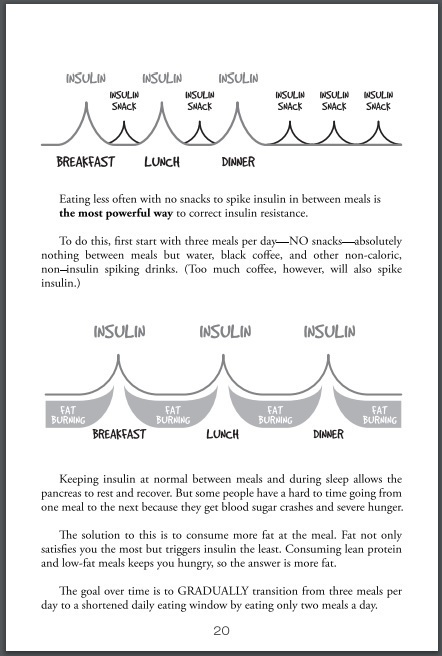 Learn the basics of insulin, insulin resistance in easy terms. 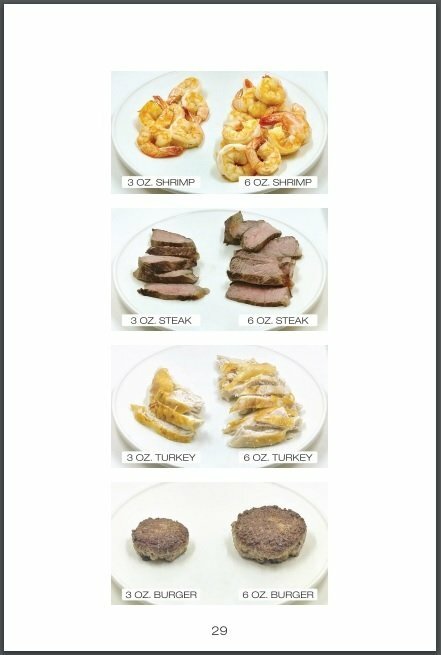 See example pictures of meals factoring in the correct percentage of carbs, proteins and fats.